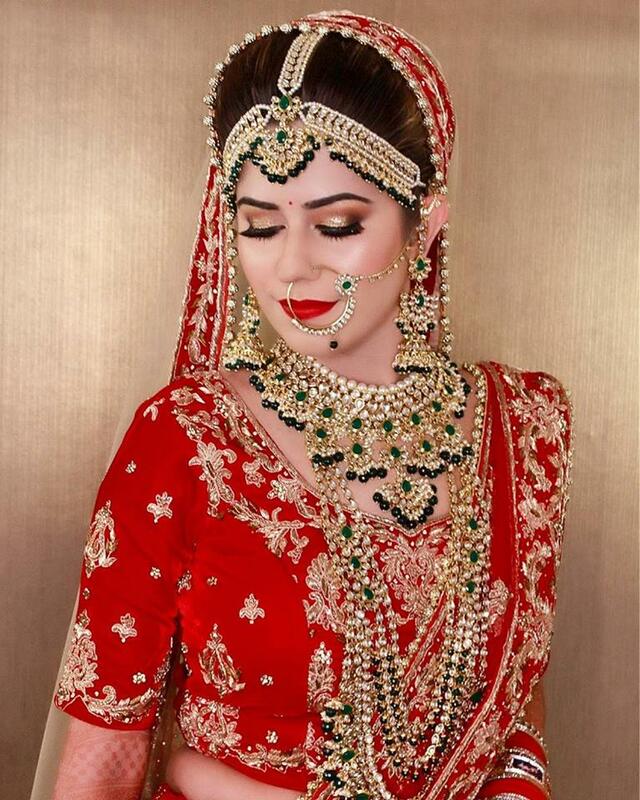 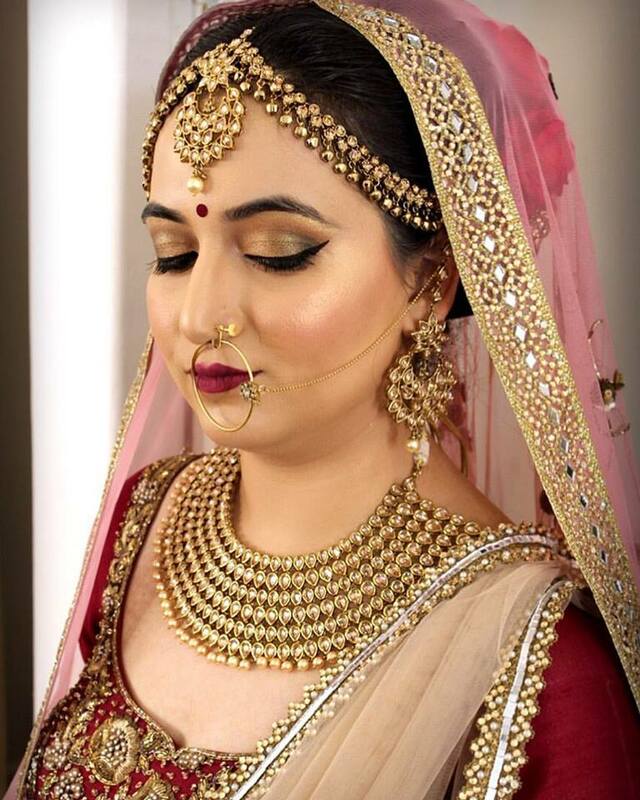 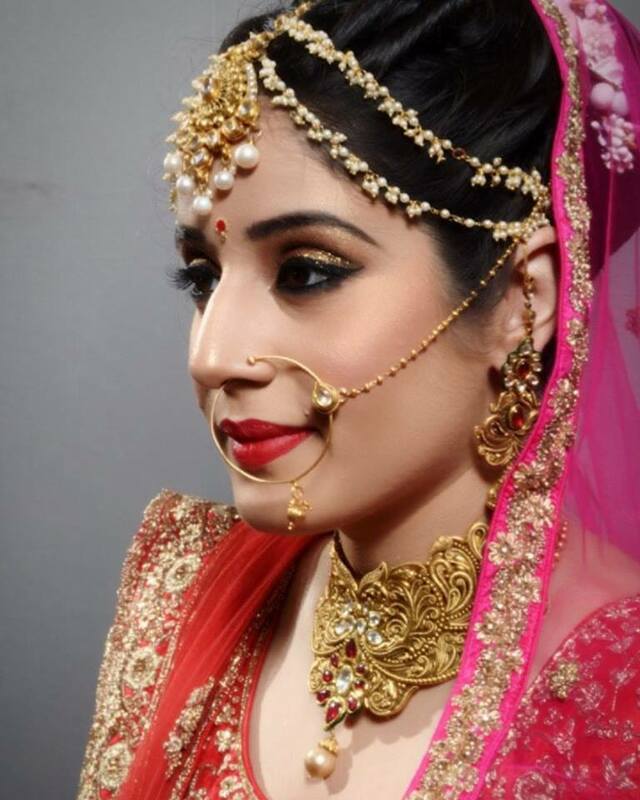 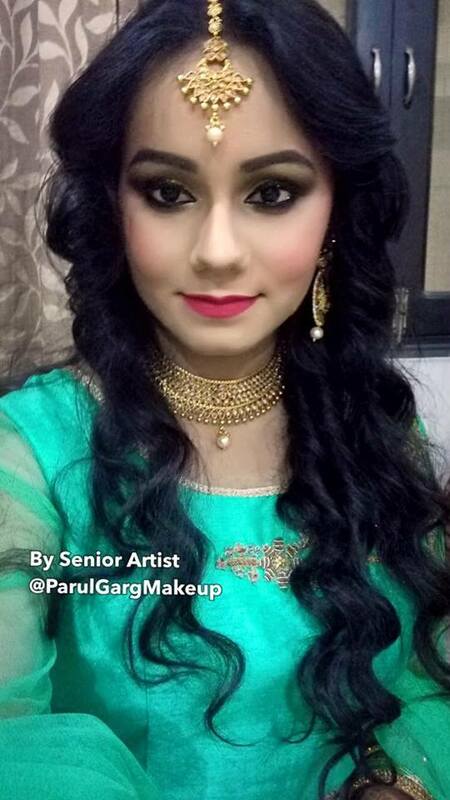 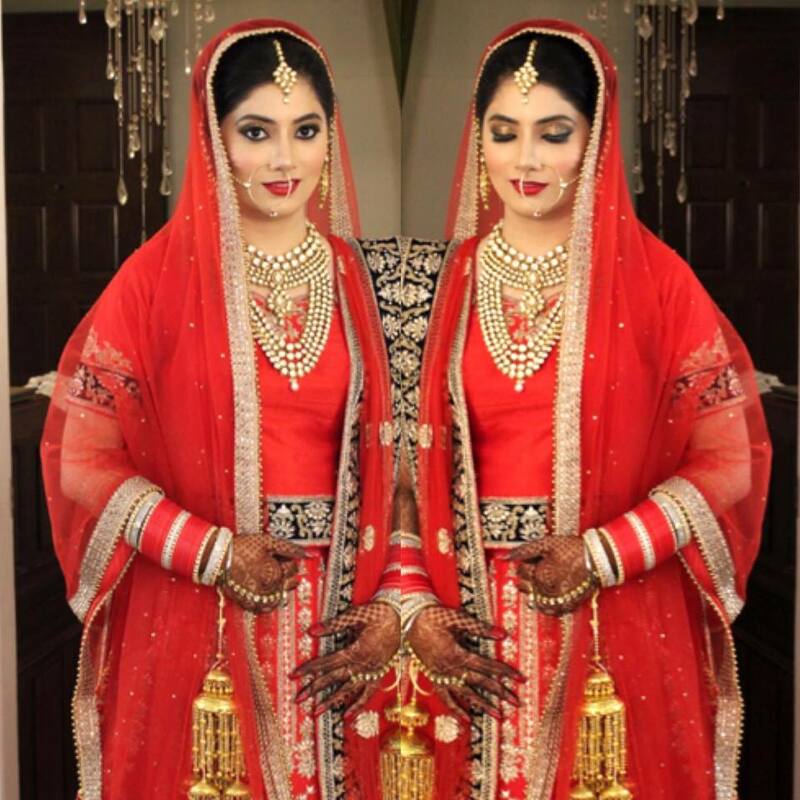 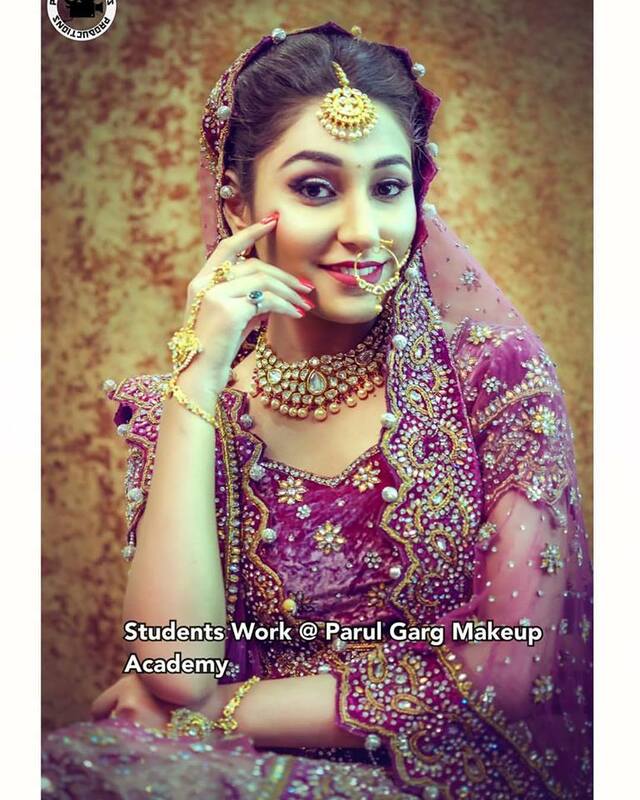 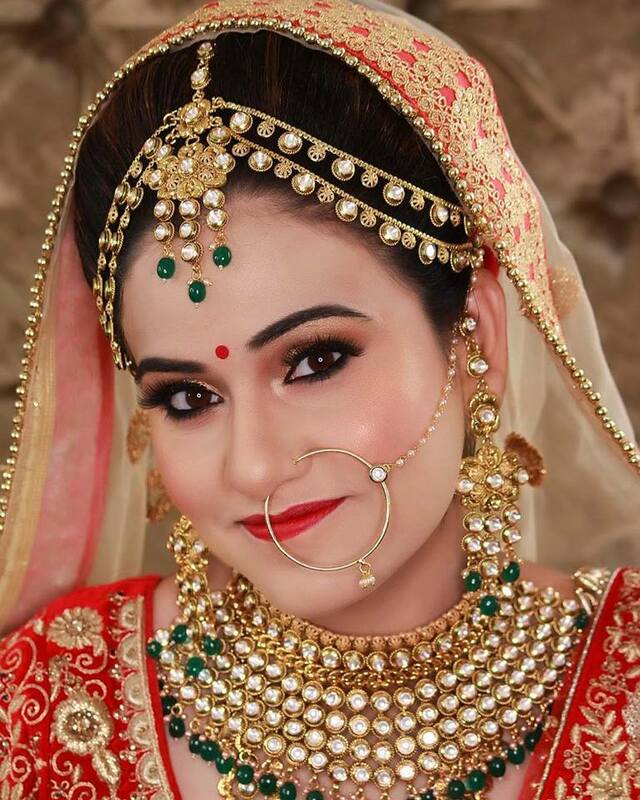 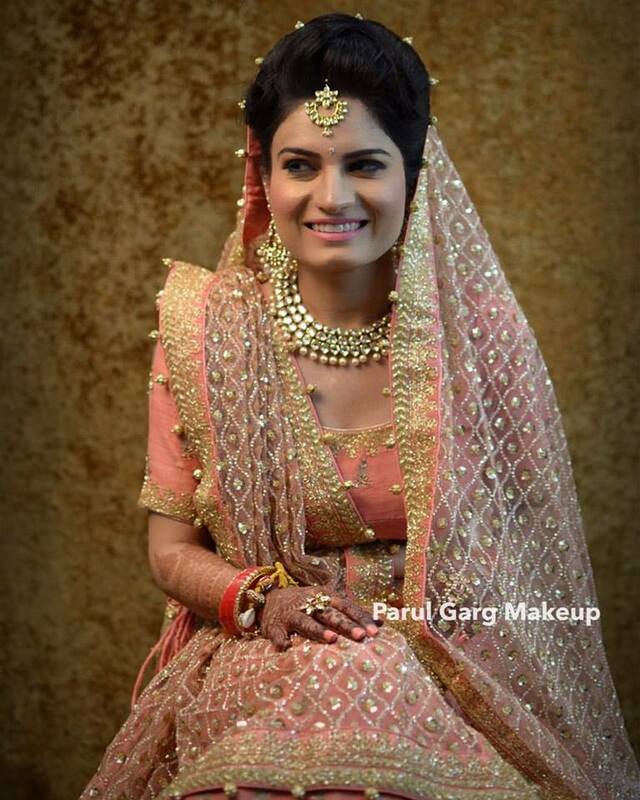 Parul has received professional training from the likes of Hollywood makeup artist and internationally acclaimed Liz Gruszka and other well known veterans.Parul has also received training in Airbrush makeup by world renowned TEMPTU and is certified by them.Although Parul excels in all kinds of looks and makeup her primary passion remains Bridal and Occasion makeup. 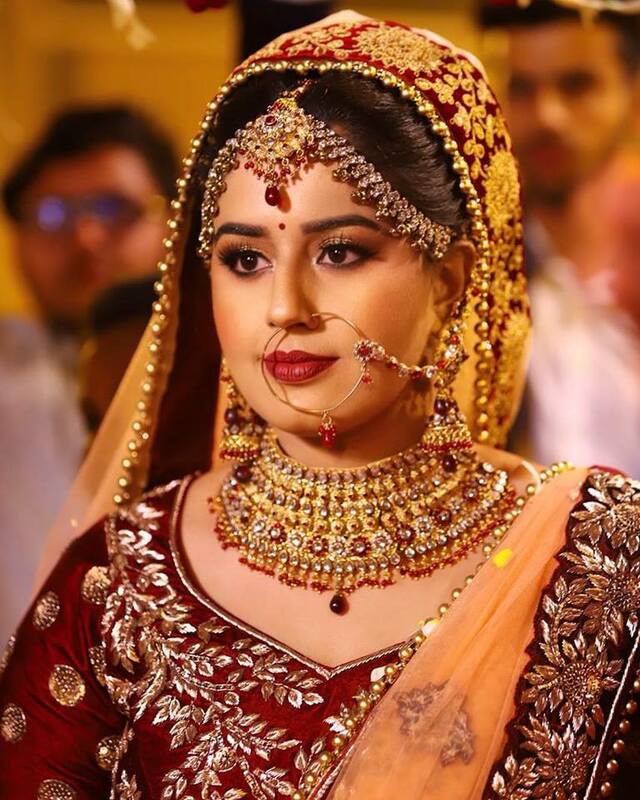 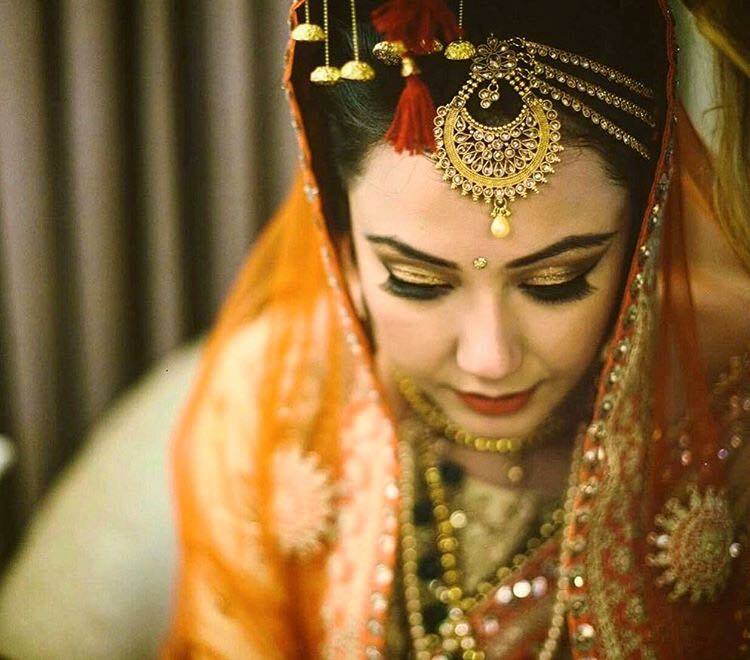 Her brides display a class of their own and differ from run of the mill ones. 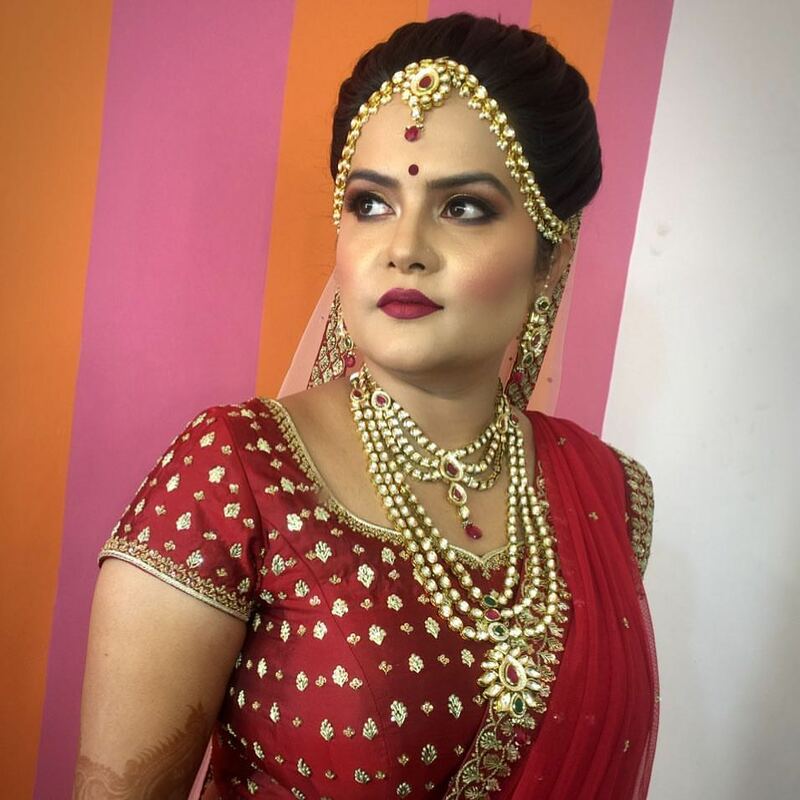 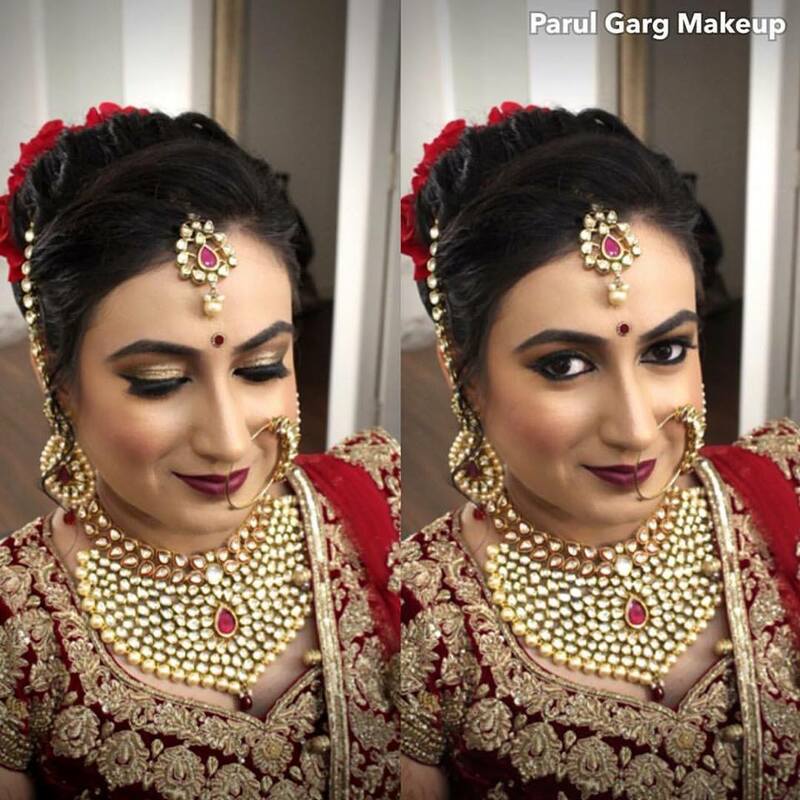 She believes in bringing out the inherent beauty in you rather than create a fake plastic look.Although Parul has come a long way from initial passion, the original driving force that led her into the beauty industry still remains as it was. 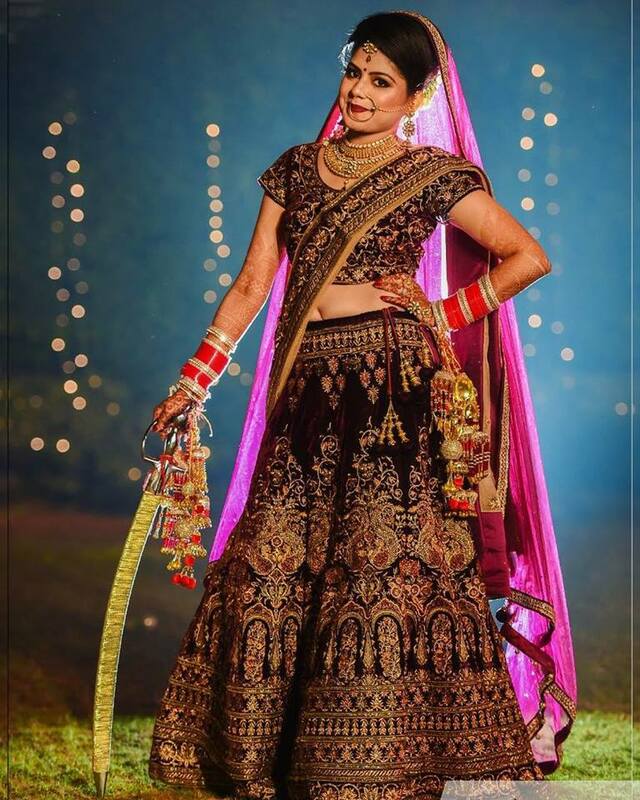 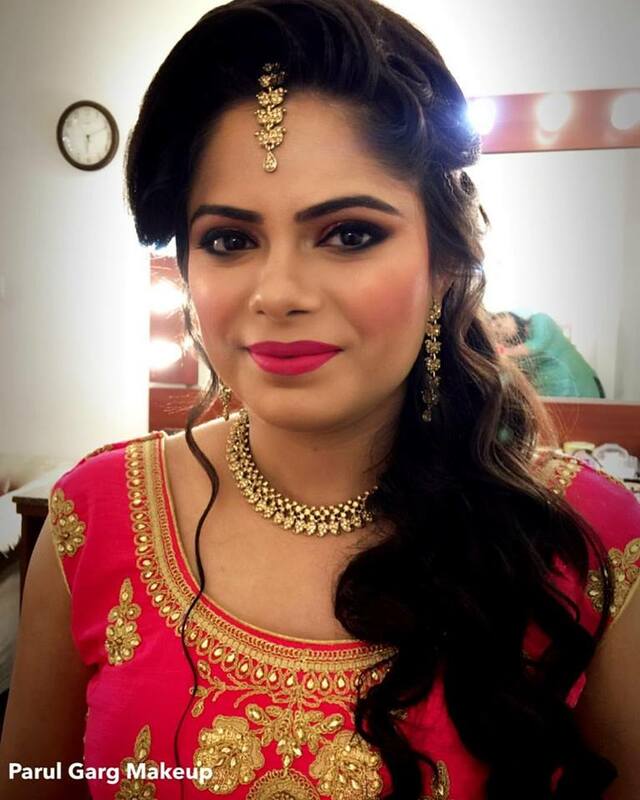 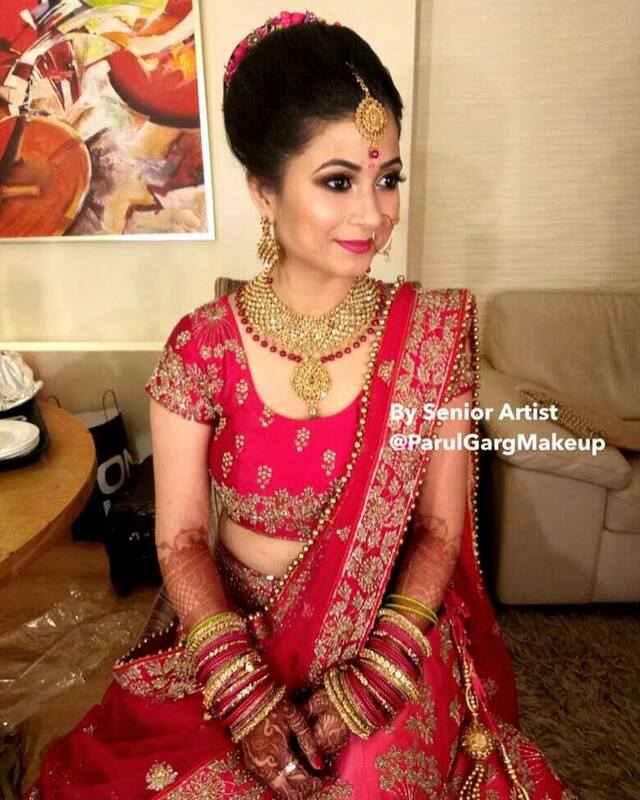 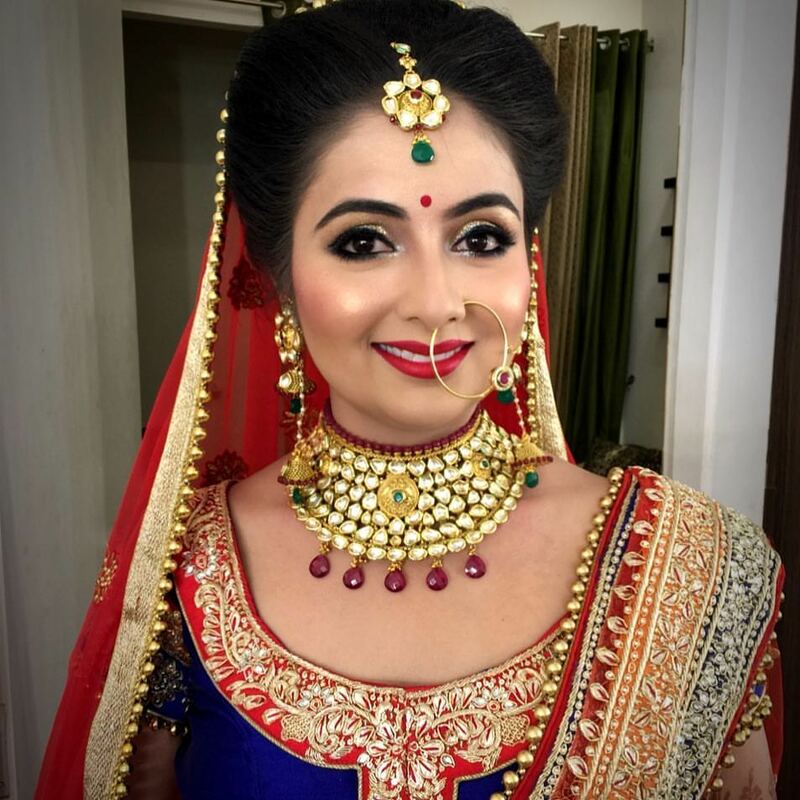 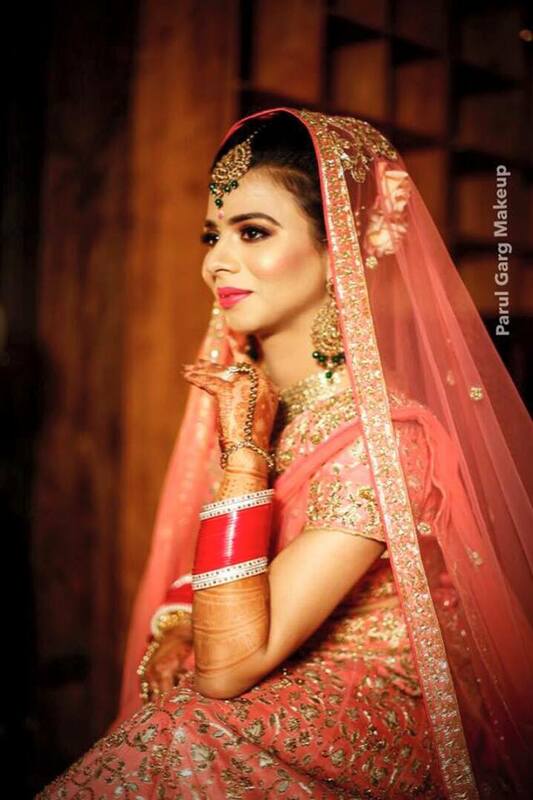 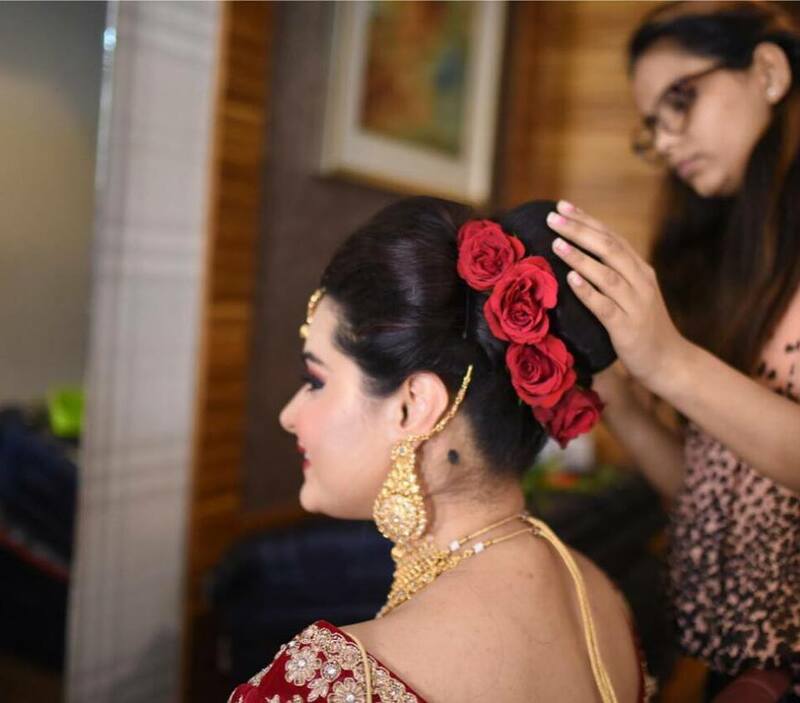 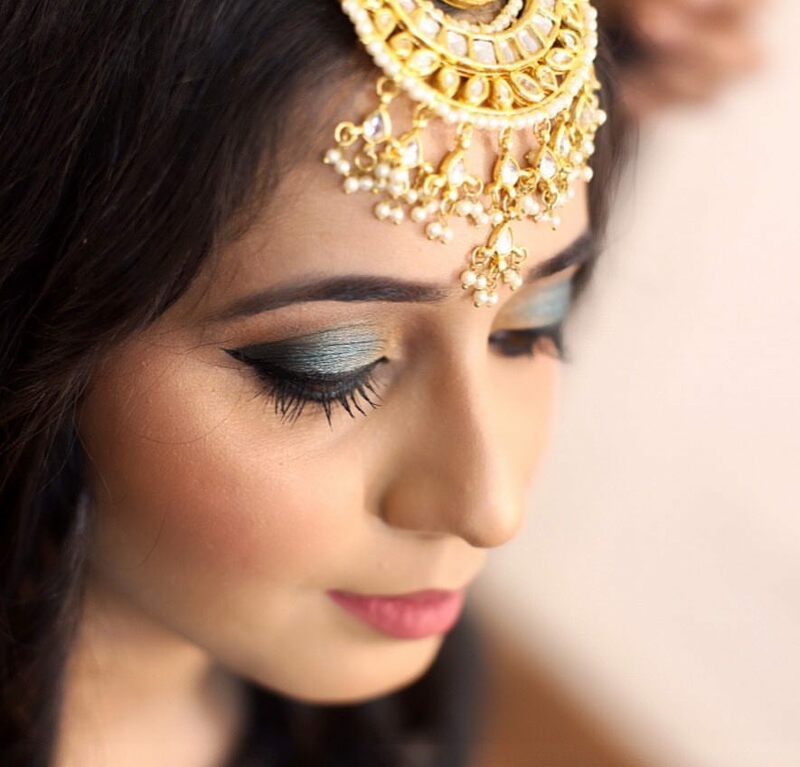 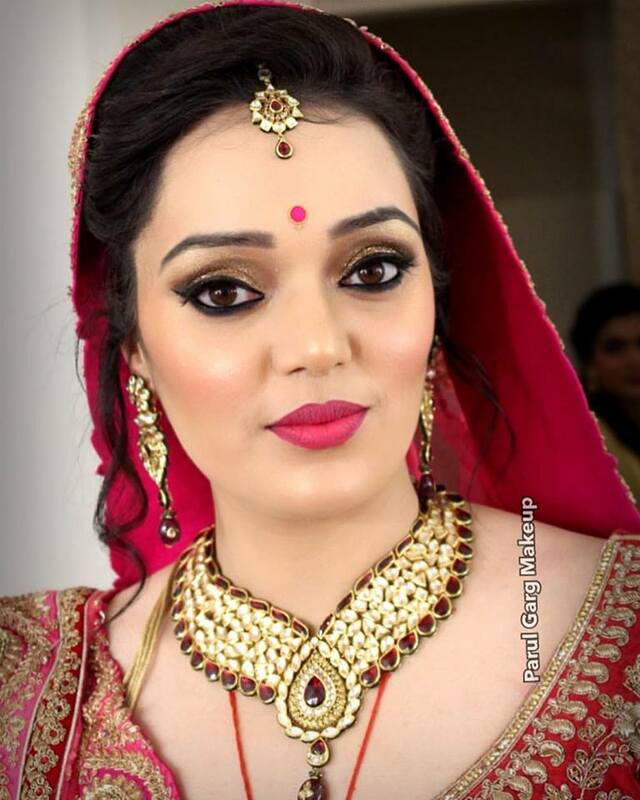 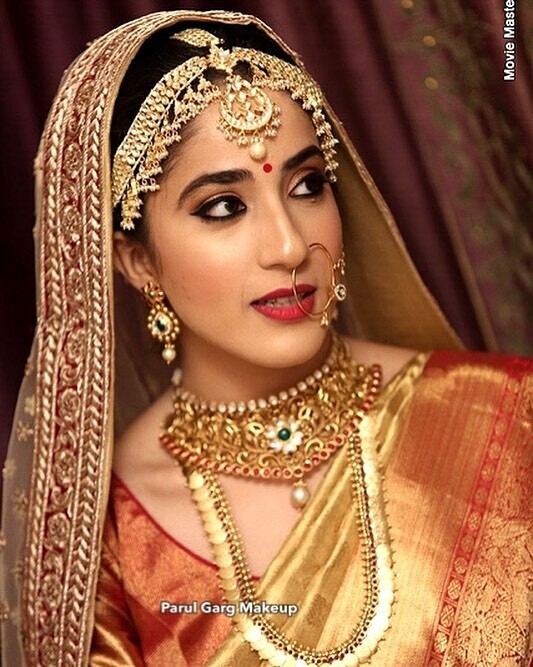 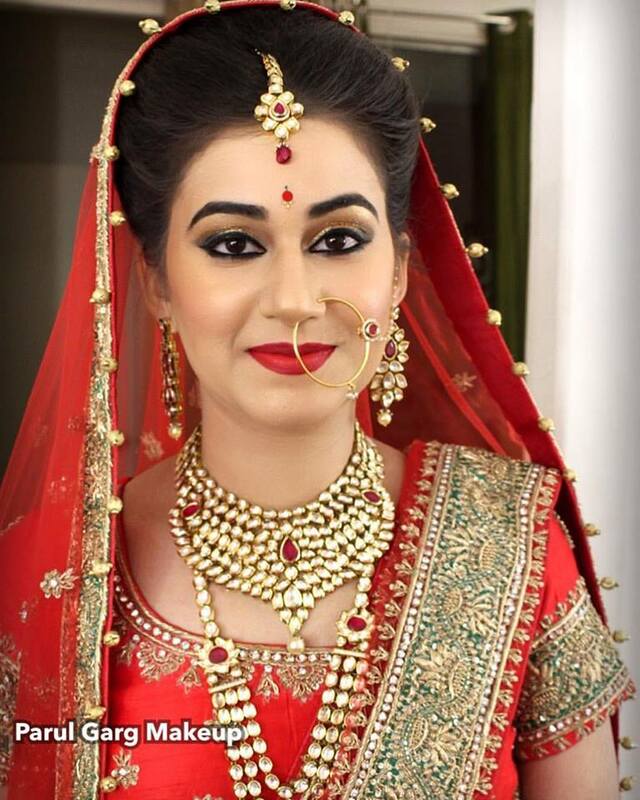 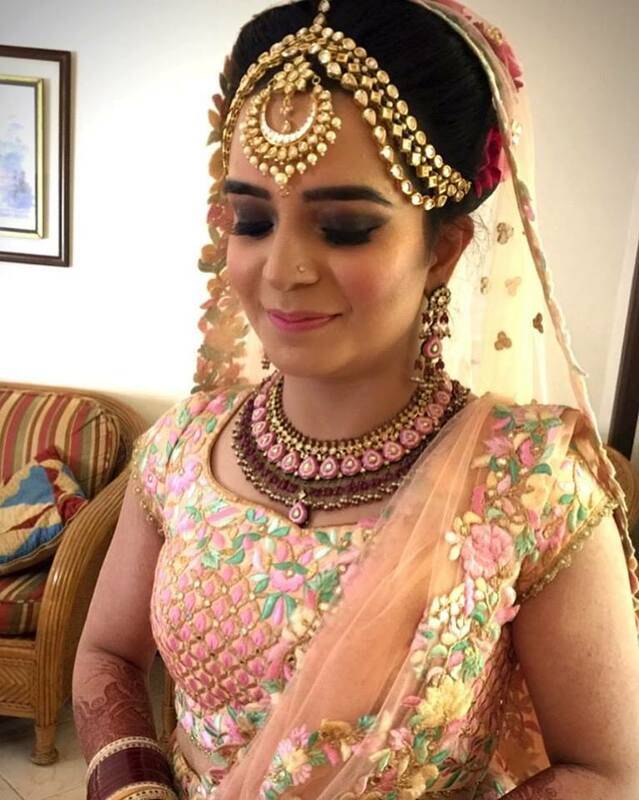 Parul still finds the most satisfaction when a client feels beautiful. 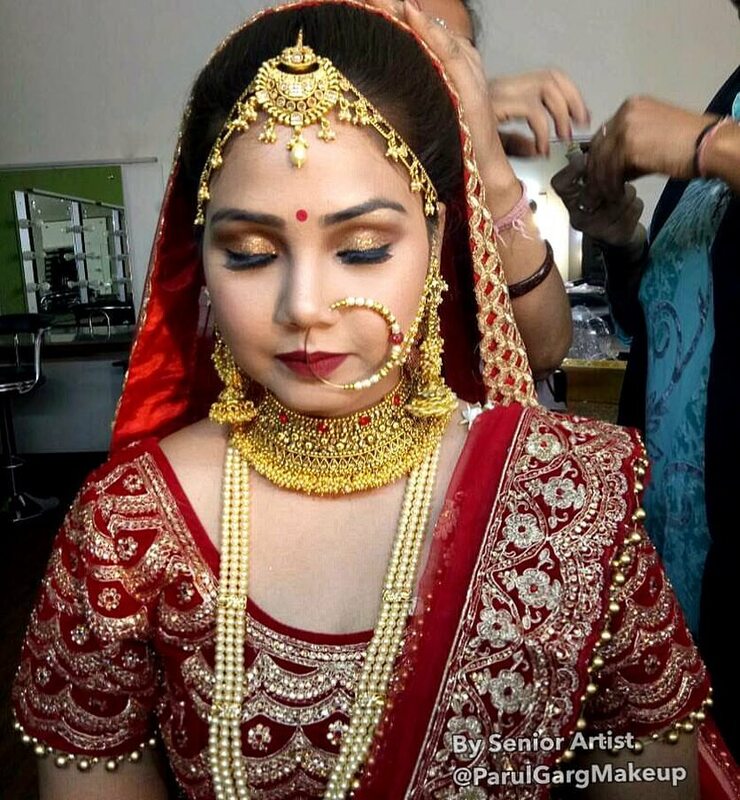 After I finish, I love the look on their face when they look in the mirror and see the results. 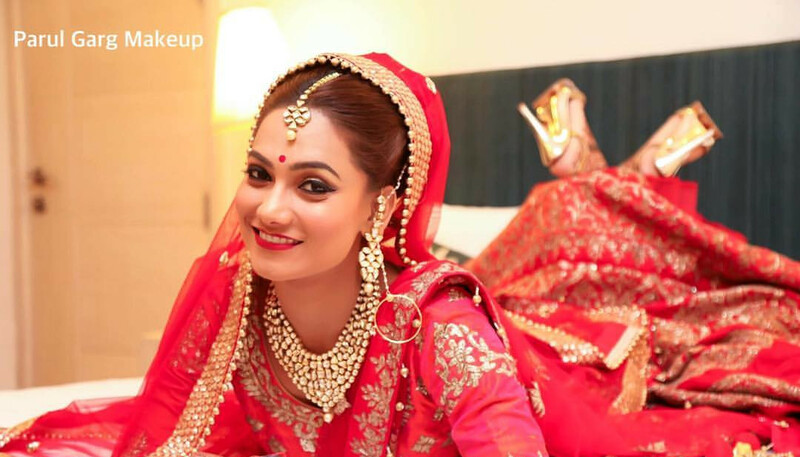 No prizes for guessing that they actually feel beautiful.